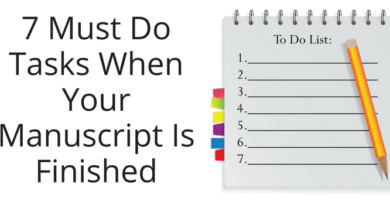 If you self-publish ebooks, where do you direct your ebook marketing and promotion? 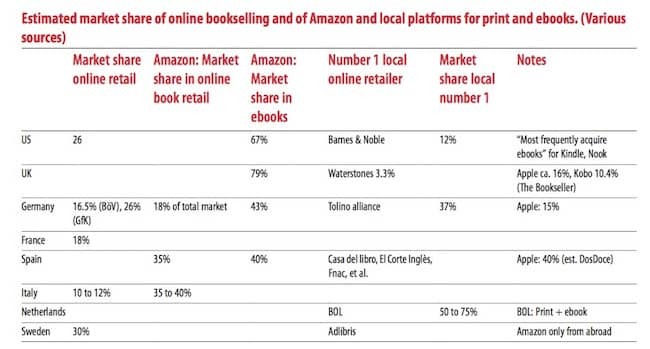 In the Rüdiger Wischenbart Global eBook Report 2104, there is some surprising data about where ebooks are popular and selling well. It is no surprise though to read that the US is the biggest ebook market by far, but if you are focusing your ebook marketing towards UK readers, you may be wasting your time, and money, as the UK represents only 3% of the global ebook market. The United States of America is still the by far largest book market in the world, yet followed in the ranks by China, and only then comes Germany, Japan, France and the United Kingdom. 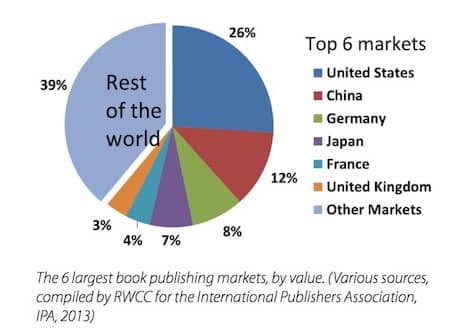 Together, the six largest book markets account for roughly 60 per cent in value of global book publishing. If you are keen on data about ebooks, the Rüdiger Wischenbart Global eBook Report 2104 runs to about 160 pages, and covers in detail the ebook market in general, and then by a long list of individual countries. While I wouldn’t recommend reading the whole document, there are some interesting snippets to take from a scan read. What this detailed ebook survey does clearly indicate, however, is that if you are a self-published author and trying to market and promote your ebooks, then perhaps you should carefully consider where, and how you promote your ebooks and what book promotion tools you use. Is Amazon Kindle US becoming the only ebook retailer you need? My initial thought after reading this was to dramatically reduce my ebook marketing in the UK, as from the data in this report, ebook sales are minimal, and in fact, have totally stagnated in the UK. One could also draw the conclusion that unless you happen to publish in Mandarin, English ebooks stand the best chance of success in the US, and on Amazon Kindle. The two following charts from the report are telling. With increasing growth in ebook sales, on top of 67% market share, is it even worth considering targeting other markets, or using other retailers other than Amazon Kindle US? While I have included only a few brief details from this very long and detailed report, I would highly recommend taking a look at some of the findings regarding ebooks. It may help you decide how to best market and promote your own ebooks. But do please remember that the statistics in this report should be read with an open mind, as ebook sales data is not readily available from publishers or retailers, and especially Amazon, who never publish such data. So much of the data in this report should be regarded as best guess estimates. I’m curious as to how they came by the data because, as you said, so much of it is hard to impossible to get. 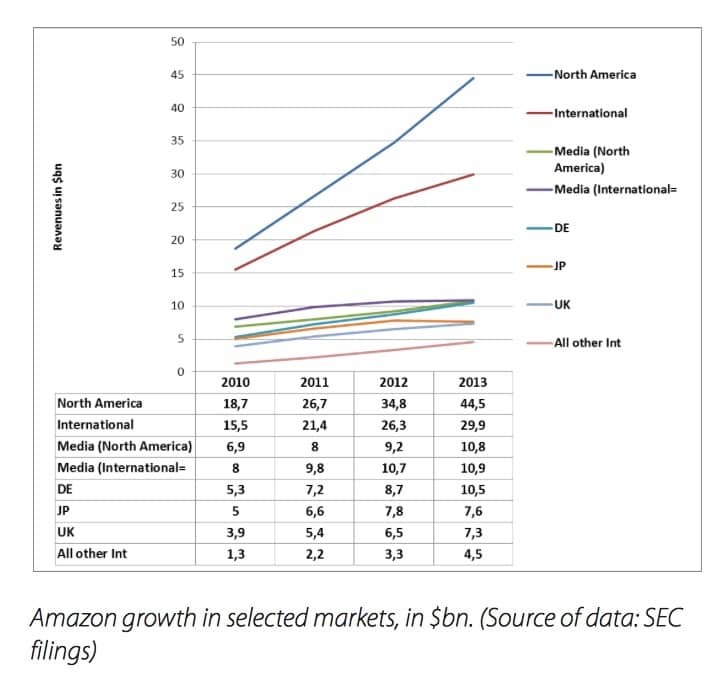 Looking at this data with the view to determining a marketing strategy I would see that the US market on Amazon is the place to be. However, that works well, really well, so maybe I could devote less time and energy there as it would, by and large, take care of itself. That would then allow me to put more effort into the smaller markets. Obviously, care is needed to keep the wastage of time, effort, and money to a minimum. But no marketing is foolproof or guaranteed to get results, and in my view, it would be a mistake to neglect the non-Amazon-US world. At least not over the long term. It’s interesting how different people can view the same data and come away with conclusions that are poles apart. For example, the 3% UK, your thoughts are that it is probably a waste of time to go into that market, whereas I see 97% untapped potential. I’d have a hard time walking away from that. :-) And no, I don’t think either of us are necessarily right or wrong. Yes the UK is a small ebook market, but it is also a penny pinching market, where the price of an ebook has struggled to get above £1. Whereas the US market accepts ebook pricing up to $10. That certainly puts a new light on the situation. OK, here’s what you do: give free kindles to the Queen and other celebs and tell them they can lawd it over the peasants by using them in public (peasants can’t afford kindles). They’ll jump at this new found way of feeling superior. The peasants will see this and wish they could have kindles, but they won’t be able to sacrifice any beer to put towards buying one. This will depress them, causing them to buy more beer. So what you do is market your ebooks as pints of beer.